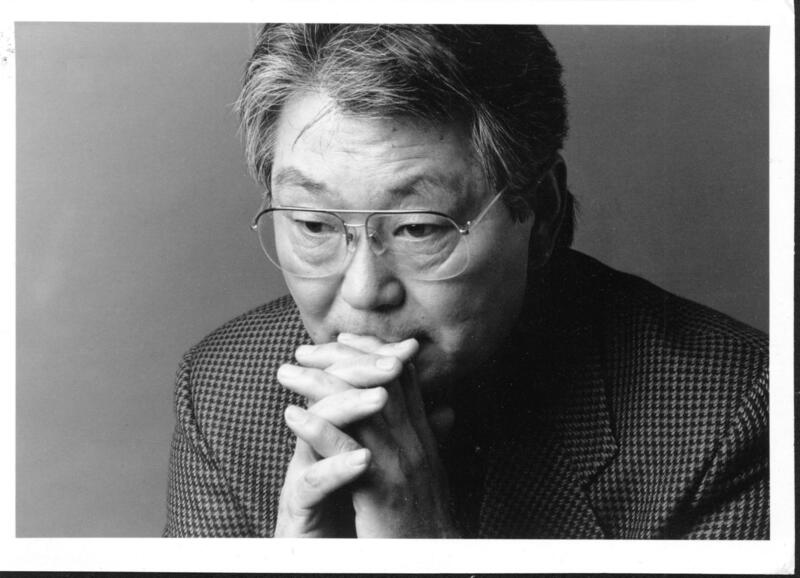 The full text of my interview with Hiro Narita is featured here. 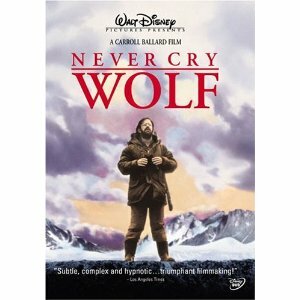 Cinematographer Hiro Narita has one of the most interesting and versatile filmographies of the past few decades, including Never Cry Wolf; Honey, I Shrunk the Kids; Star Trek VI; The Rocketeer; James and the Giant Peach; and the pilot for The Gilmore Girls. The interview with him provides many enlightening and inspiring viewpoints from this veteran Director of Photography. This recent column in The Guardian by Cary Bazalgette, former head of education at the British Film Institute, points out the need to establish media literacy in our schools, and, just as importantly, to put in place the tools for educators and students to develop abilities as media creators. The quotes in the article are from Don Boyd, a British producer (including Derek Jarman’s War Requiem, featured in Moving Images Chapter 5) and director (mostly documentaries and made-for-TV projects), who has also been part of a panel that has reviewed curricular approaches to media teaching in Britain. Well, let’s get these people copies of Moving Images: Making Movies, Understanding Media! Film Comment recently posted an excellent interview with filmmaker Aki Kaurismaki of Finland, whose most recent film, Le Havre, was produced in France and features two of my favorite French actors, André Wilms and Jean-Pierre Darroussin. 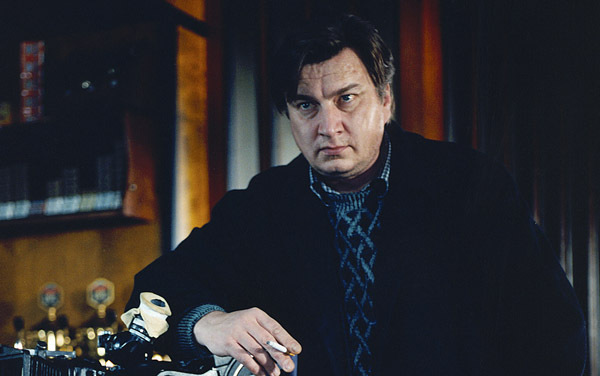 Kaurismaki is one of the most unique contemporary filmmakers; his methods and style of creating films can be very inspiring and instructive. I am still hoping for a release some day of his films La Vie de Bohème and I Hired a Contract Killer on disc in the US; Criterion has released some of his best in their Eclipse series. Frame-by-Frame is a documentary by student Steve Salter for the Chapter 6 project. It is an exceptional piece in its combination of creative animation, insightful illustration of its topic, and integration of motion picture culture. It’s fun too! 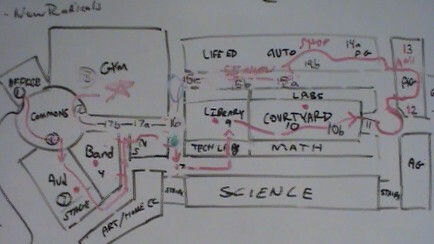 A fine example to be used in conjunction with Chapter 6 with nice references back to Inventions & Origins (Chapter 2). Here is a good article on screenwriter, director, and producer Scott Z. Burns, who has written The Bourne Ultimatum and multiple projects directed by Steven Soderbergh, including the current Contagion. Burns started out as a copywriter in the advertising world, and this short article gives some background to his shift from the world of commercials to feature filmmaking.